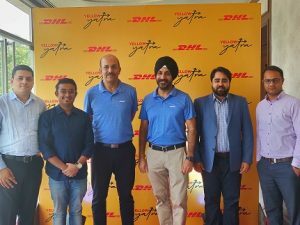 Driving a change for the logistics sector, Future Supply Chain (FSC) Solutions has established an all-women-run distribution centre (DC) ‘Shakti’ in Nimji, Nagpur. 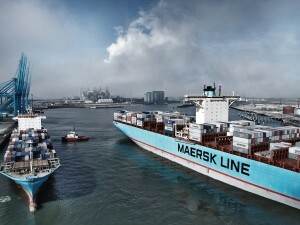 The DC is fully equipped with Transportation Management System and Warehouse Management Systems software. 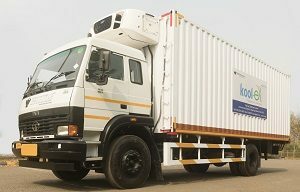 FSC introduced a disruptive idea of an all-women distribution centre at Nagpur last year. The inspiration behind the initiative was a woman in-charge of their Bengaluru DC who impacted the entire productivity chain in a positive manner. 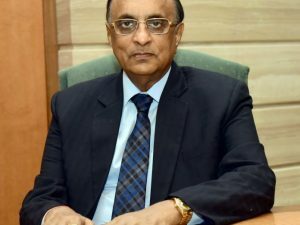 P V Sheshadri, CEO, FSC Solutions said, “FSC has been providing job prospects in the rural and semi-urban areas with its expanding warehouse footprint. We operationalised an all women DC last year with an objective to create opportunities for the women in Nimji, Nagpur. 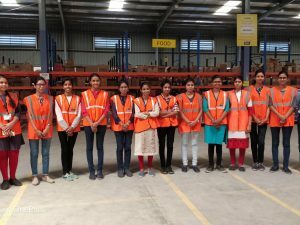 We look forward to inducting more women in our warehousing facilities and be the flag bearer of this change.” Future Supply Chain has already initiated a step towards gender equality by showing no disparity between the wages earned by men and women. 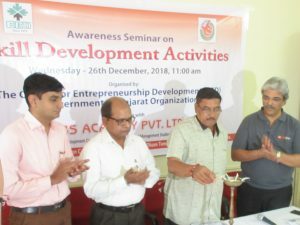 The Centre for Entrepreneurship Development (CED), a Government of Gujarat organisation and JBS Academy (JBSAPL) have partnered for creating awareness on skill development activities for the budding youth of Dhrangadhra and Ahmedabad focussing on the youth desiring to have employment through skill development in logistics and other employable education sectors and also providing them gainful employment in the sector. With the financial support from CED, the Academy has conducted two Awareness Seminars at Dhrangadhra and Ahmedabad on 26th and 31st December 2018. 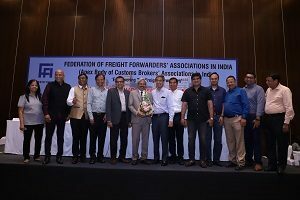 Federation of Freight Forwarders’ Associations in India (FFFAI) elected S Ramakrishna as Chairman of FFFAI for the period December 1, 2018 to September 30, 2019, at its eighth Executive Committee meeting. AV Vijayakumar, Chairman Elect, FFFAI and Brihanmumbai Custom Brokers Association congratulated Ramakrishna by presenting him with a bouquet of flowers on behalf of the Executive Committee members. 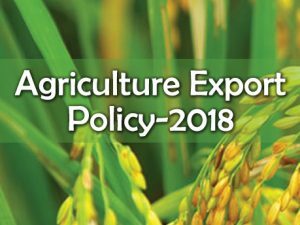 The Cabinet, chaired by Prime Minister Narendra Modi, has approved the Agriculture Export Policy 2018, aimed to double the income of farmers by 2022. Exports of agricultural products would play a pivotal role in achieving this goal and in order to provide an impetus to them, the Agriculture Export Policy will aim to double agricultural exports and integrate Indian farmers and agricultural products with global value chains. 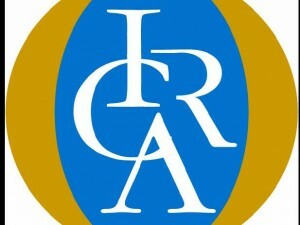 The Cabinet has also approved the proposal for establishment of a monitoring framework at the Centre, with commerce as the nodal department and representation from various ministries, departments, agencies, and representatives of concerned state governments, to oversee the implementation of the new policy.